Webmaster's note: This cruise book contains many faint texts that are hard to read. This is a problem of the book itself and is not caused by my scanner. 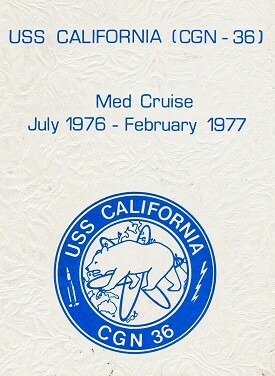 Back to last Page Back to Cruise Book Page Back to USS California Page. Back to 1st Page.